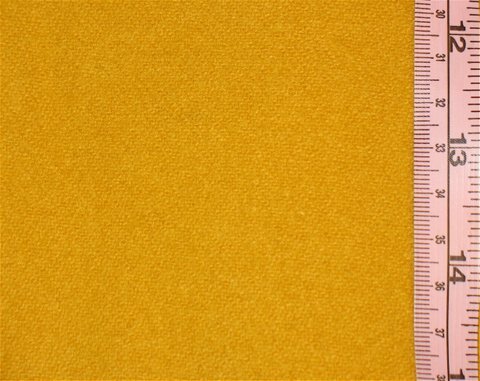 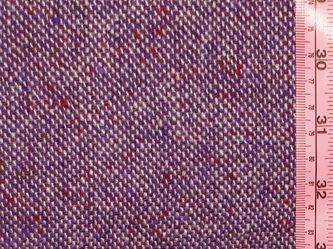 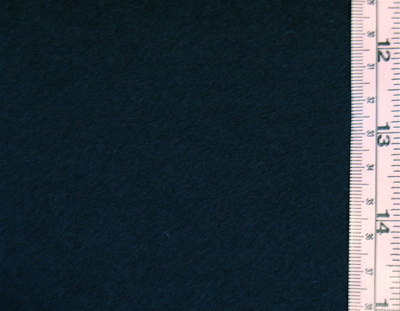 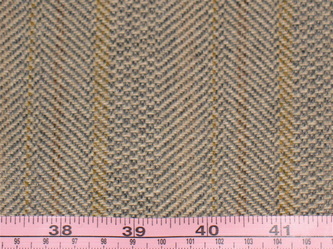 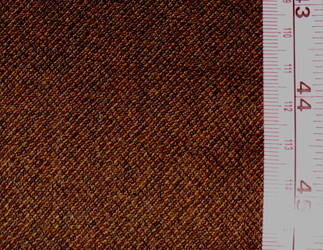 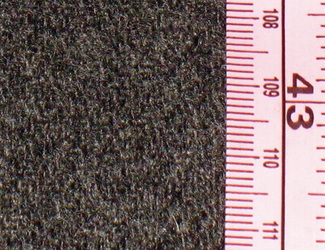 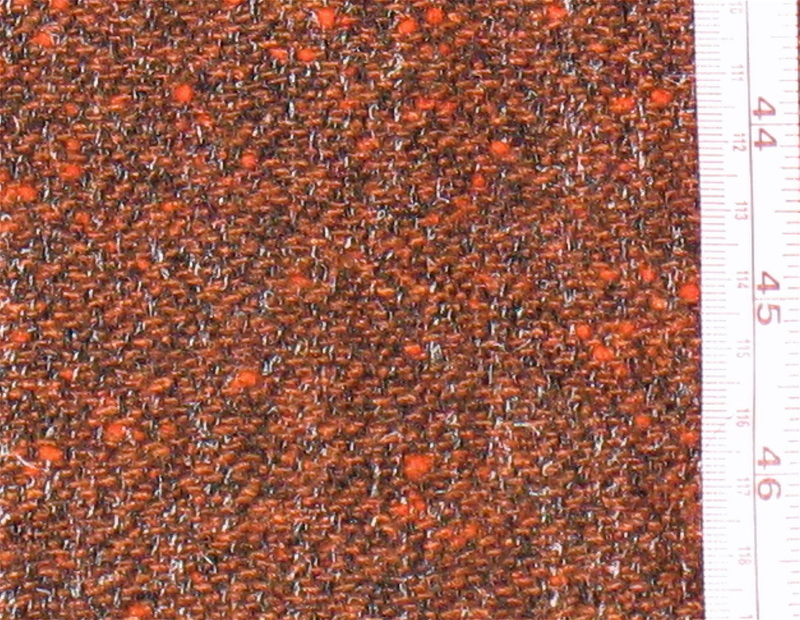 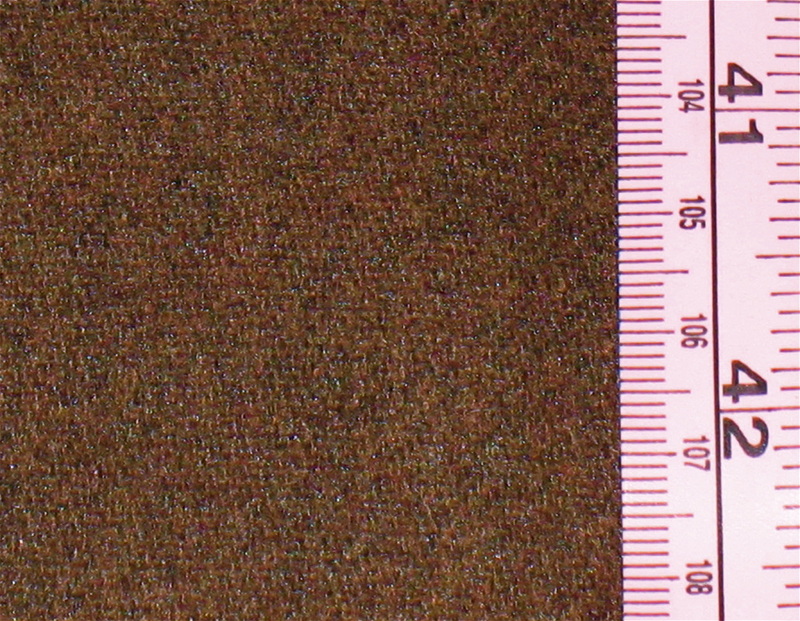 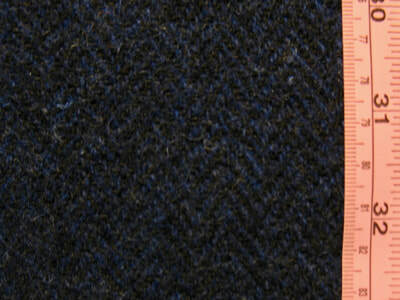 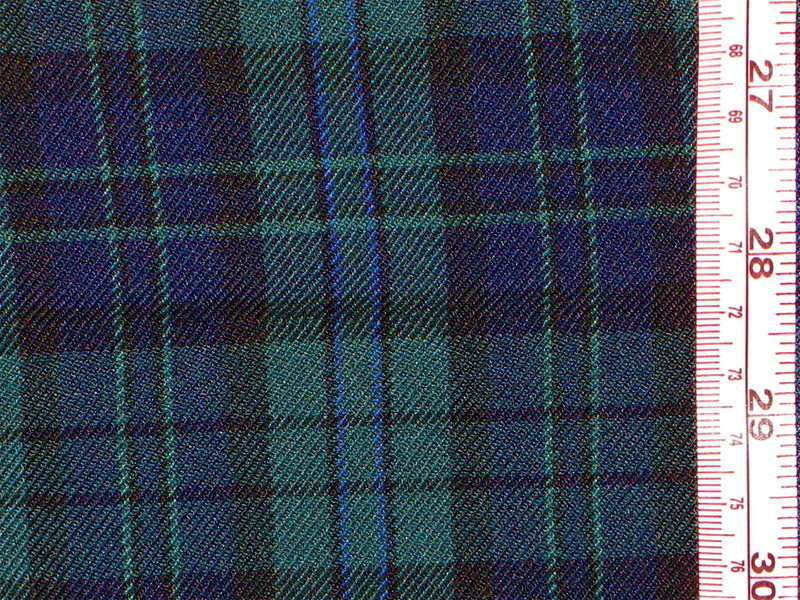 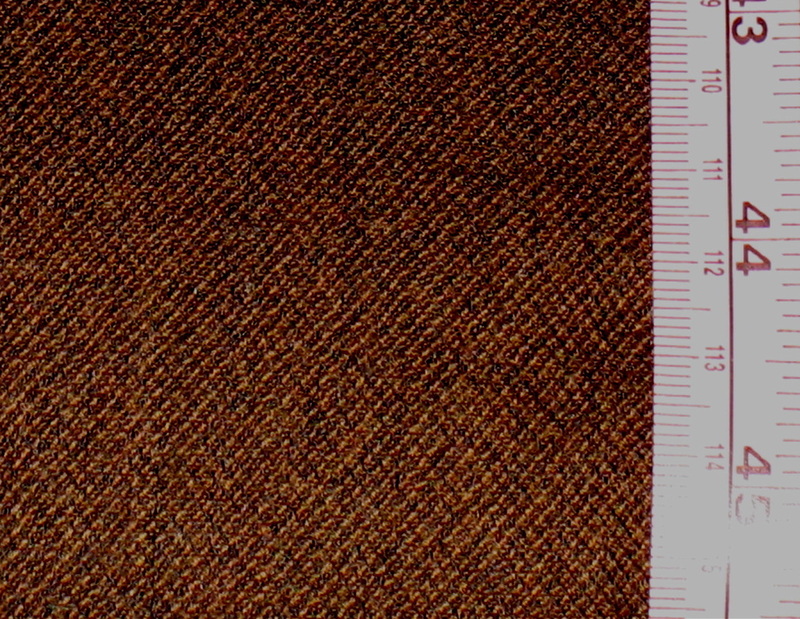 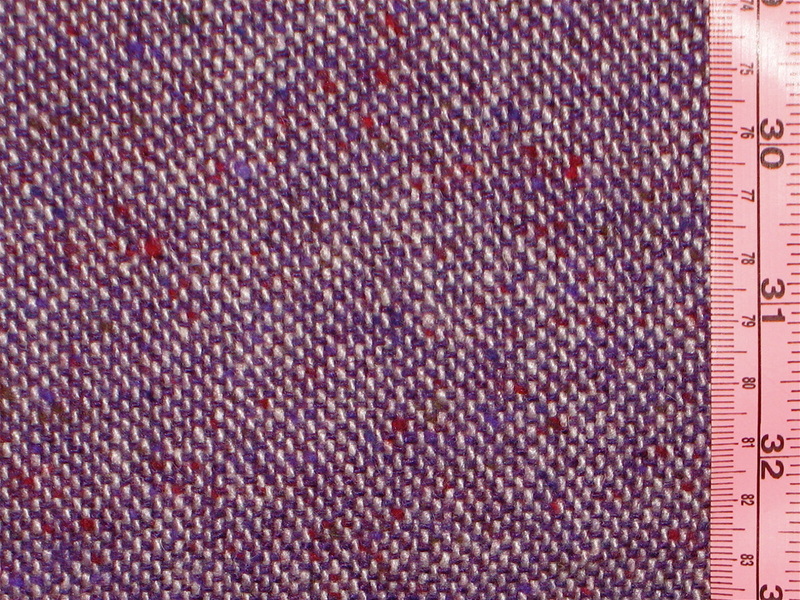 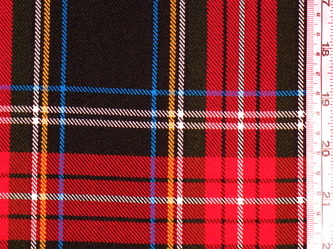 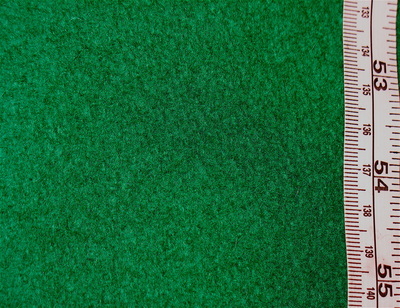 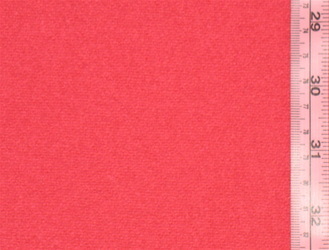 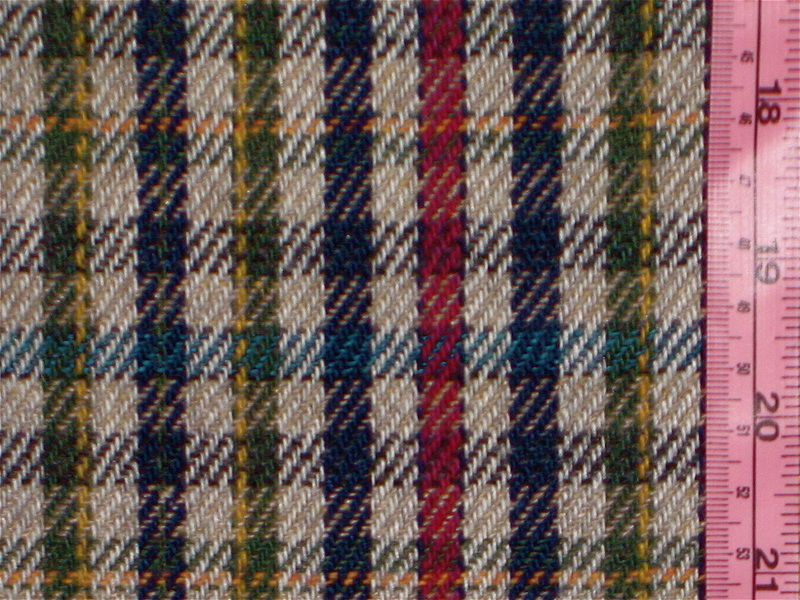 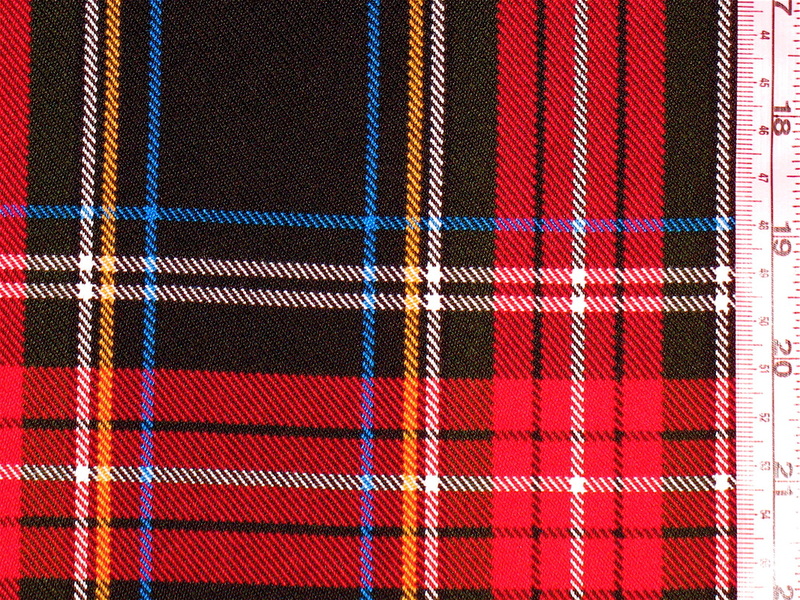 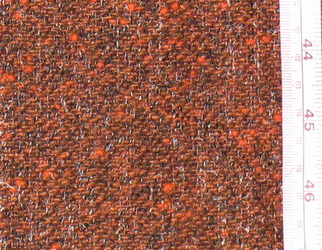 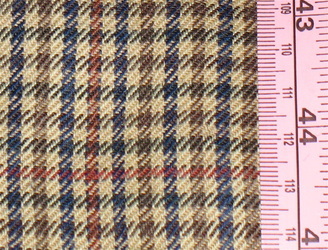 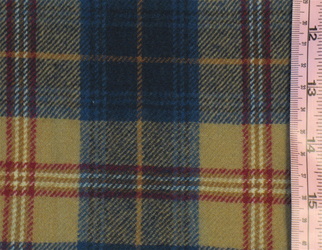 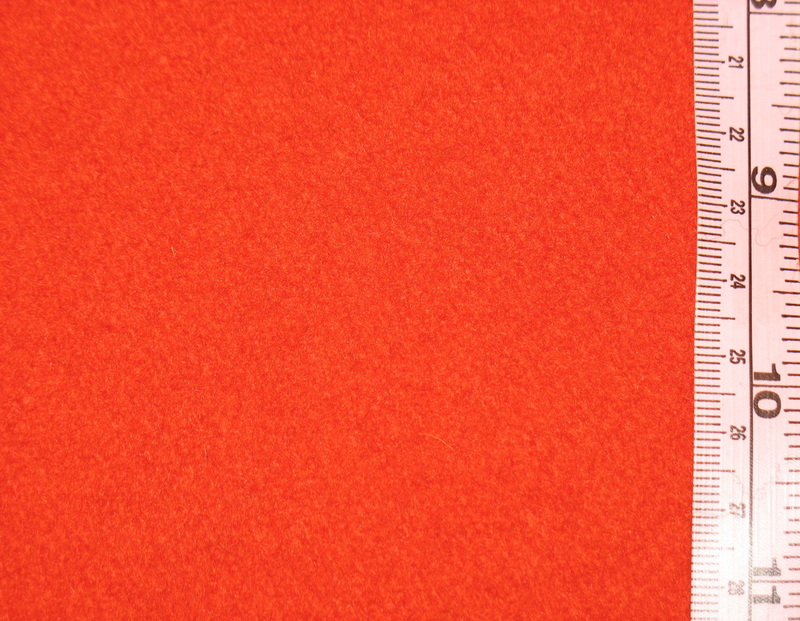 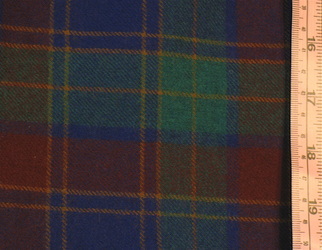 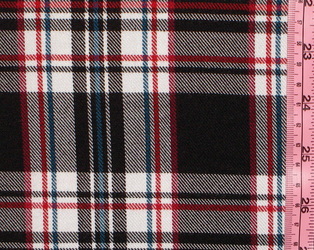 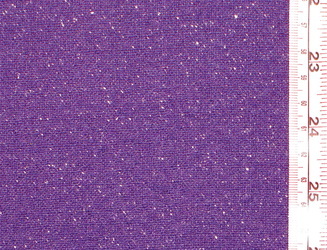 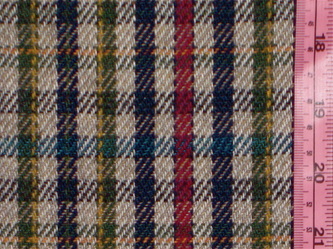 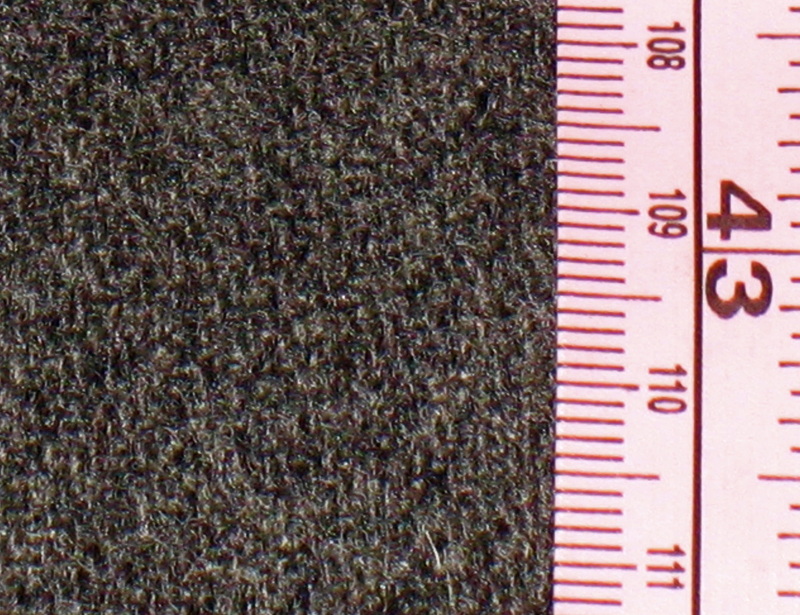 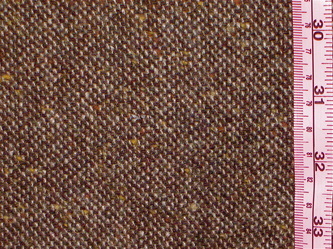 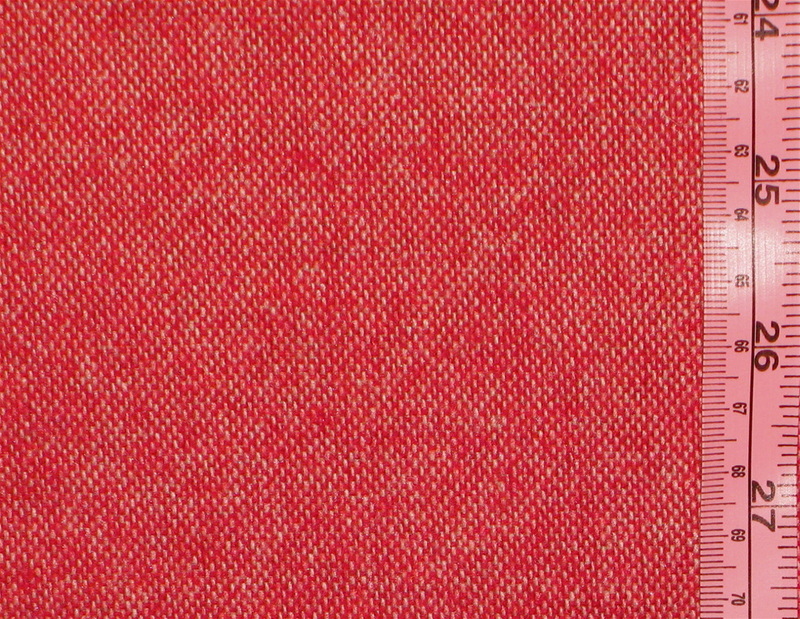 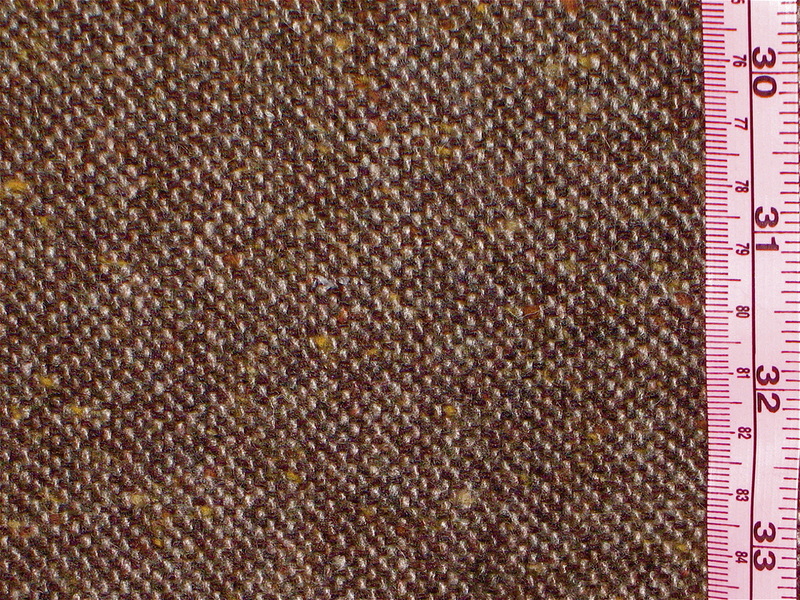 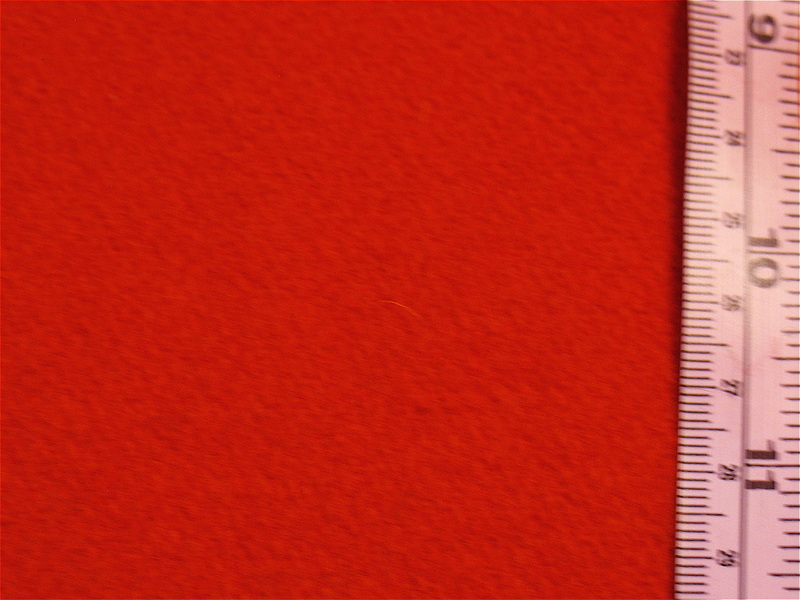 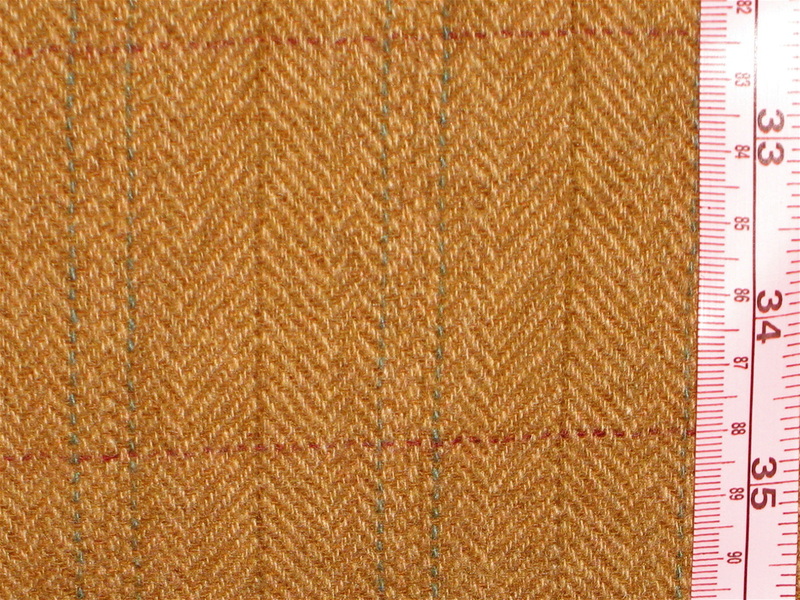 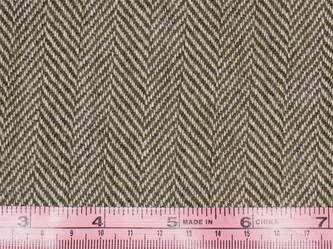 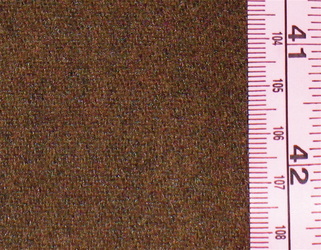 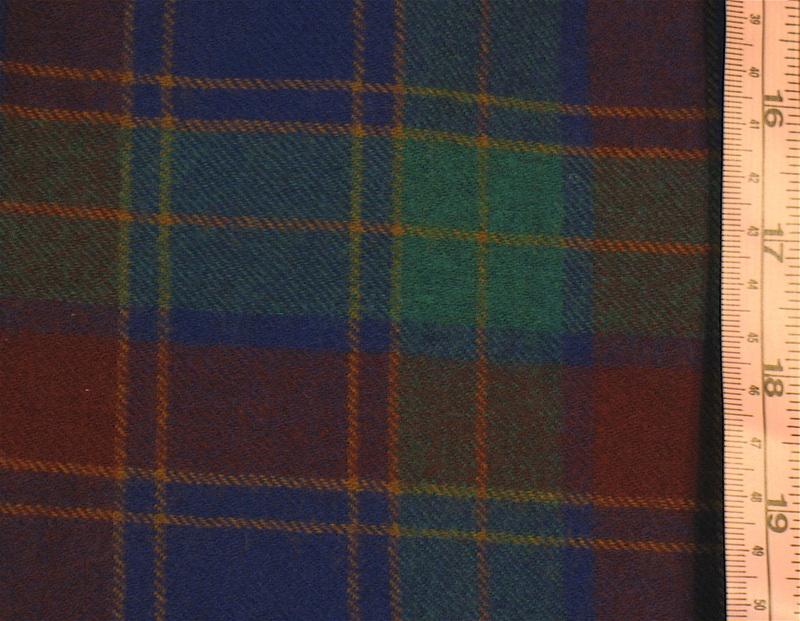 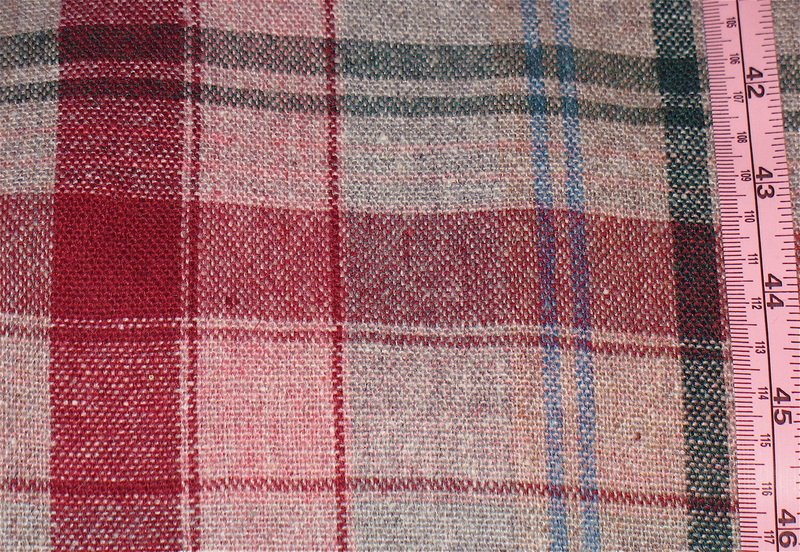 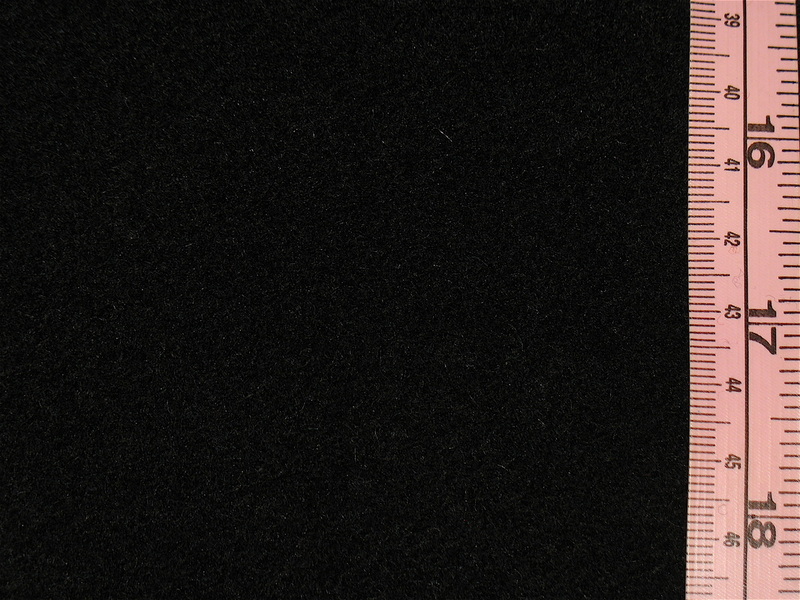 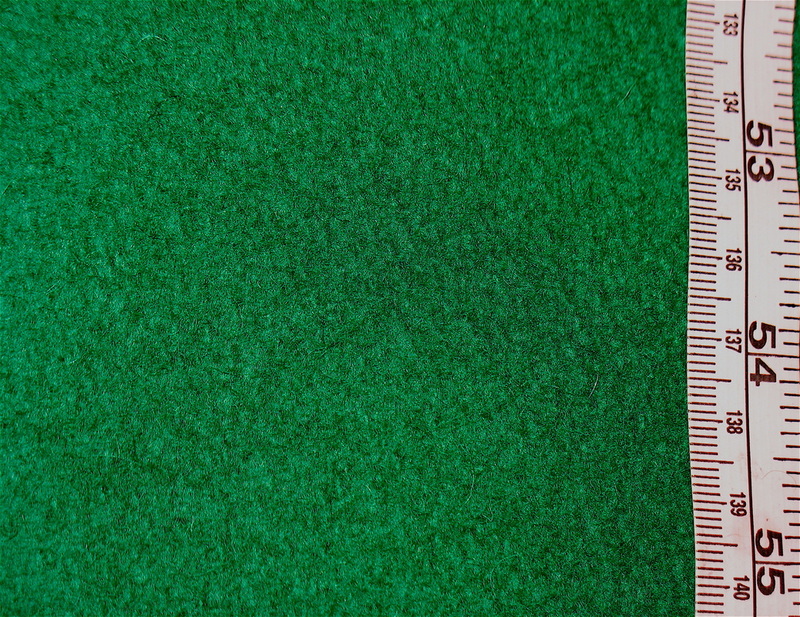 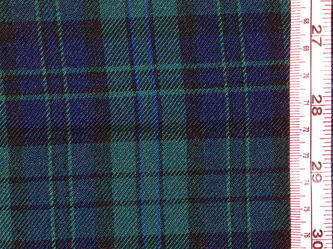 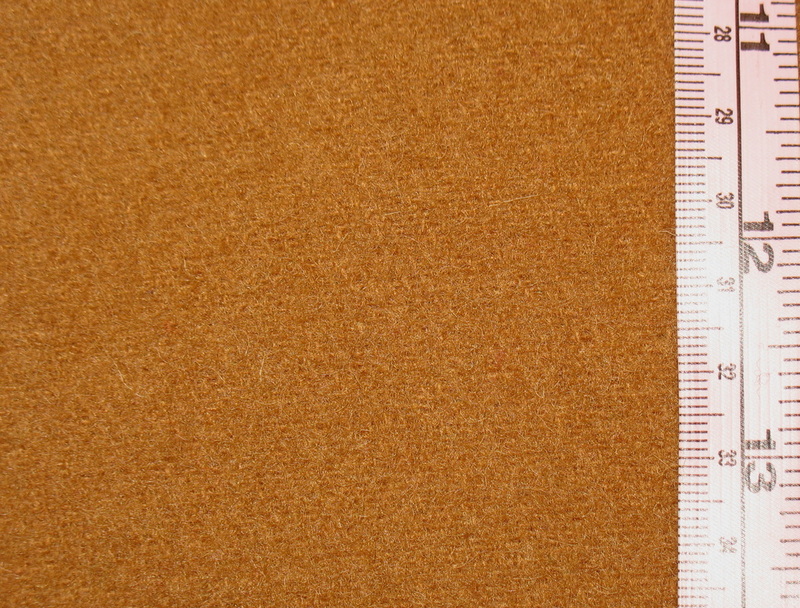 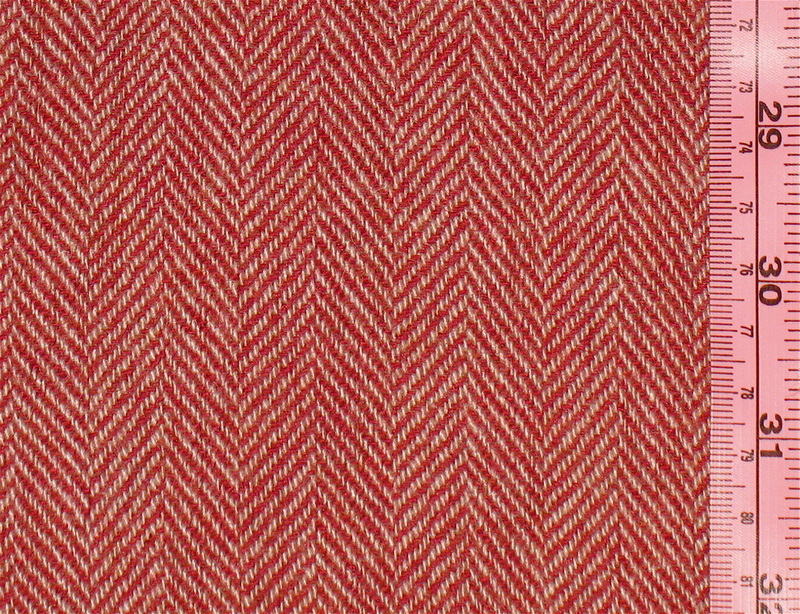 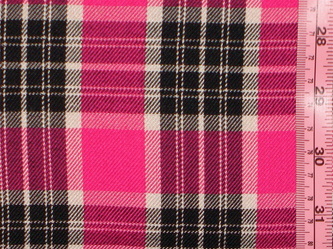 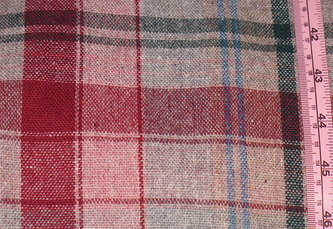 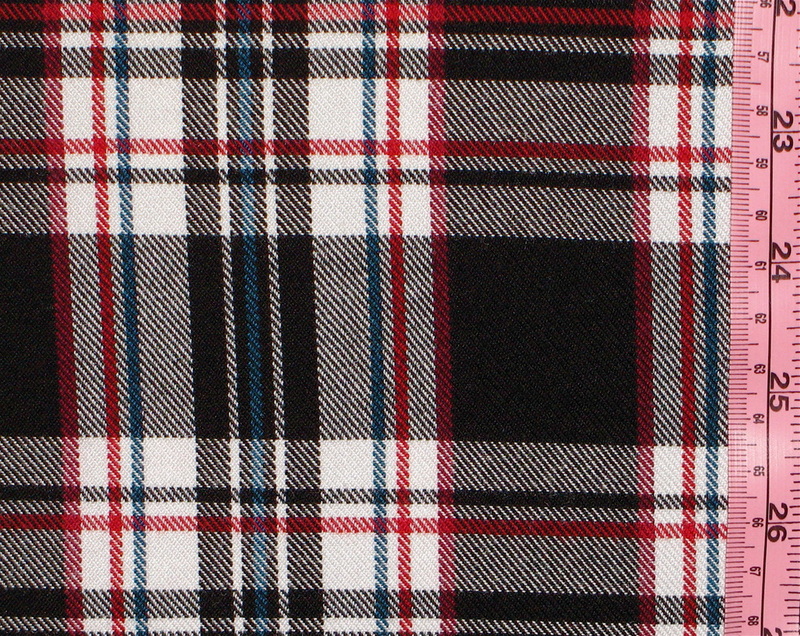 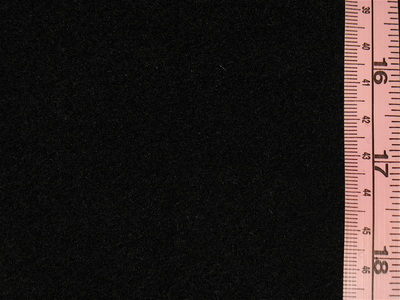 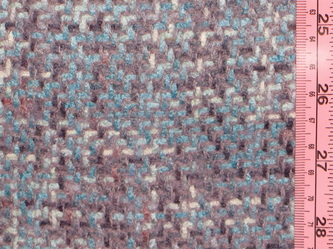 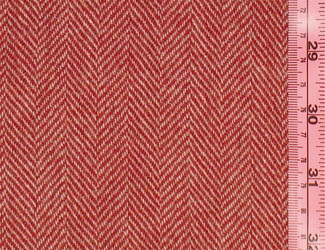 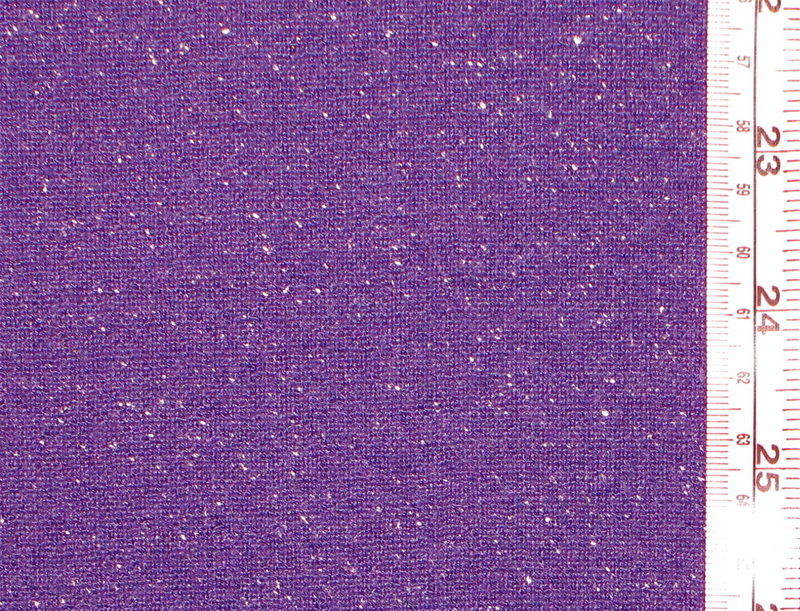 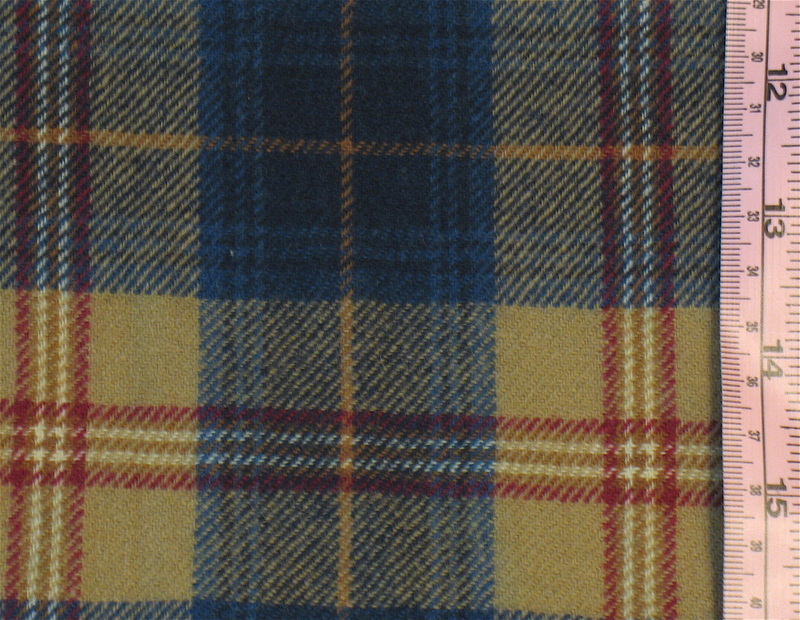 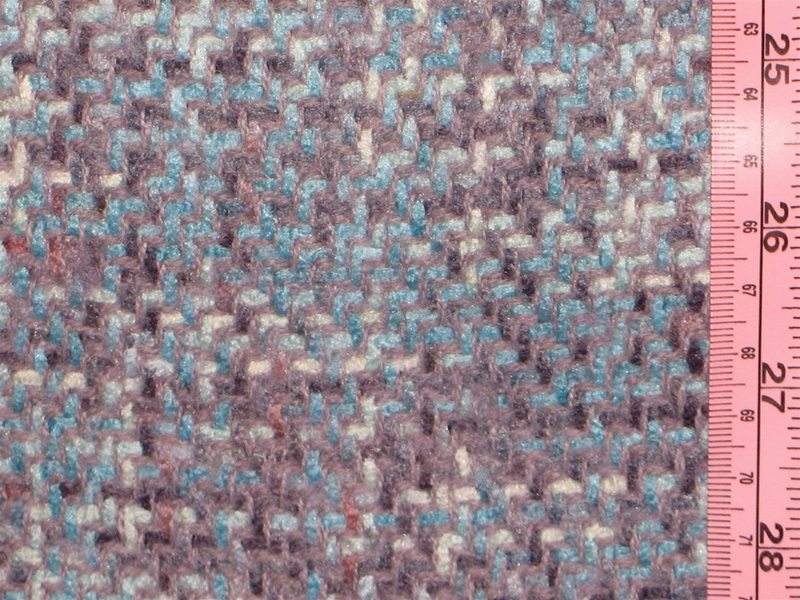 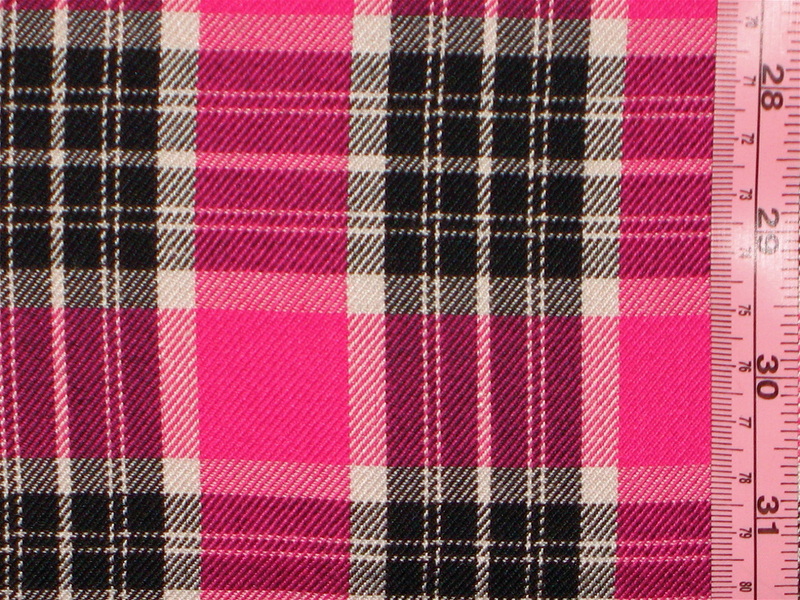 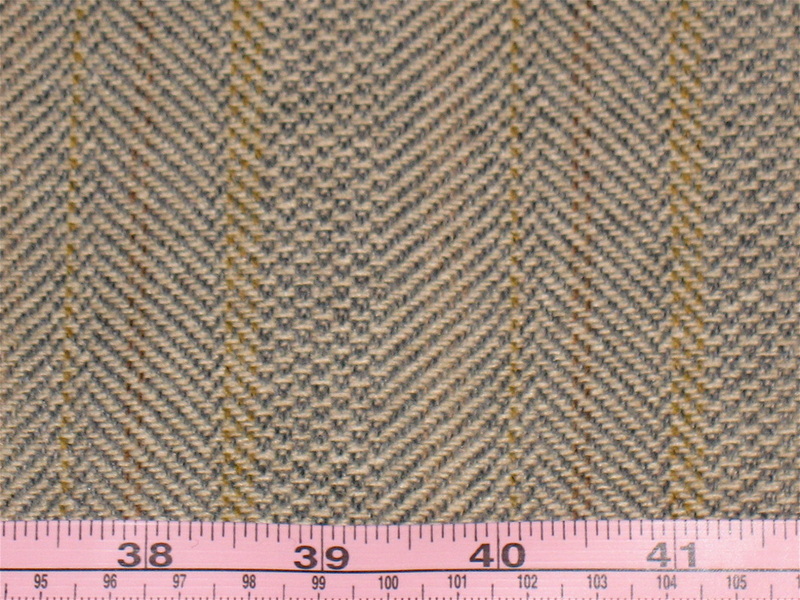 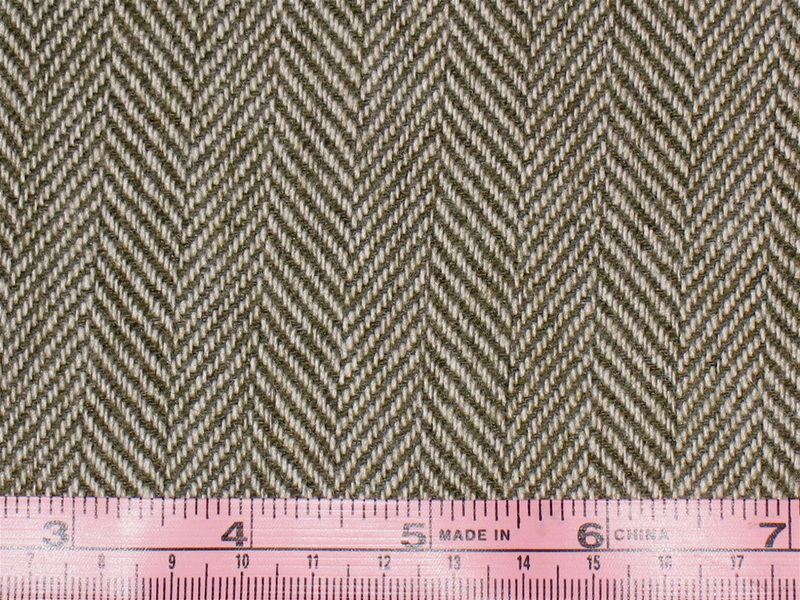 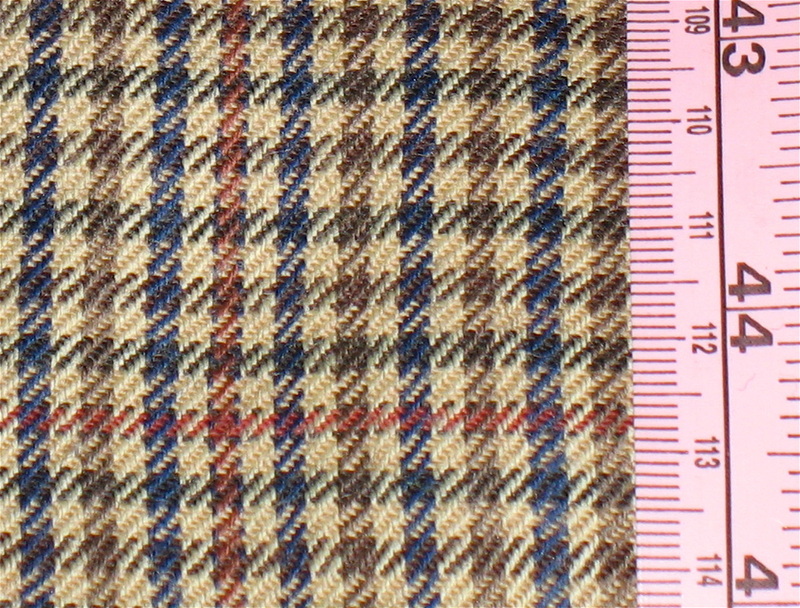 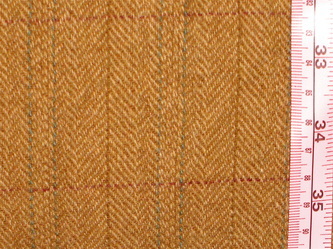 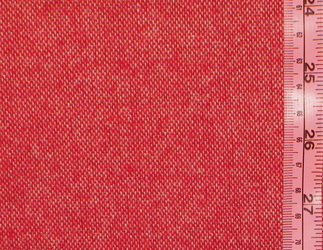 Click on any photo to get a closer look at the Wool fabric texture and detail. Want to see Cotton? Click here.